Before the Last Chapter: Conversations About the End of Life aired on Jun 29, 2011. 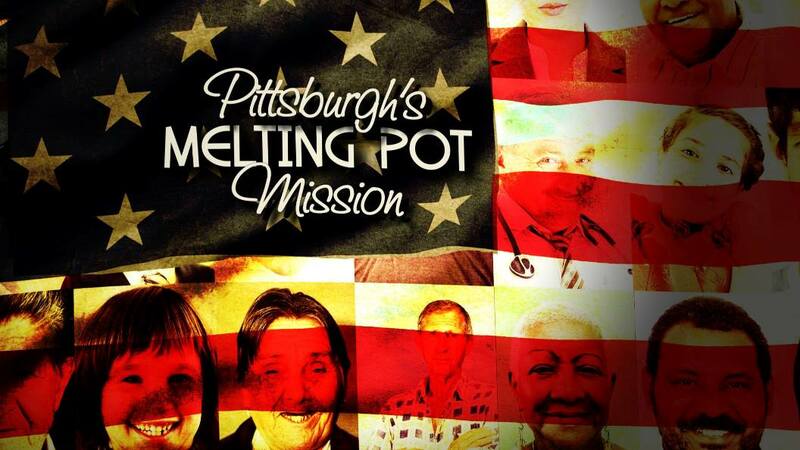 Western Pennsylvania has a rich history of volunteerism. 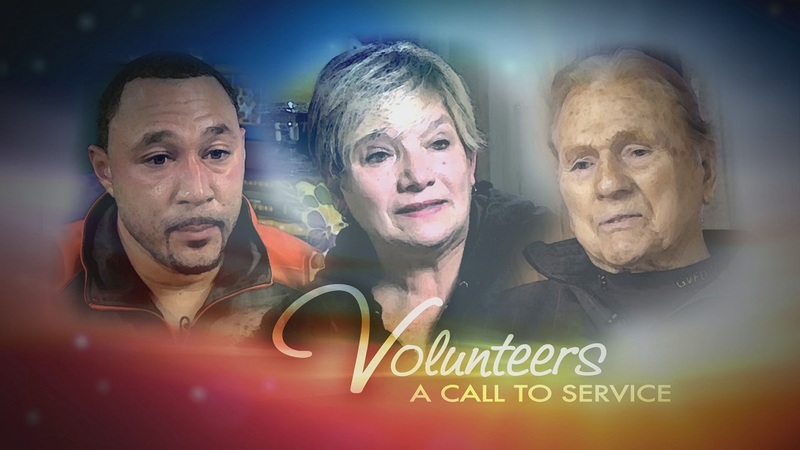 This documentary focuses on three local volunteers who give their time in three different ways: John Edward Hutchinson of the Greensburg VFD is believed to be the nations oldest-living volunteer fire chief; Former Pittsburgh Steeler Charlie Batch combines athletics and academics in a highly-successful program for at-risk youth; Linda Lafferty organizes Blessings in a Backpack in Wilkinsburg, providing food for students who might not have a meal waiting at home. 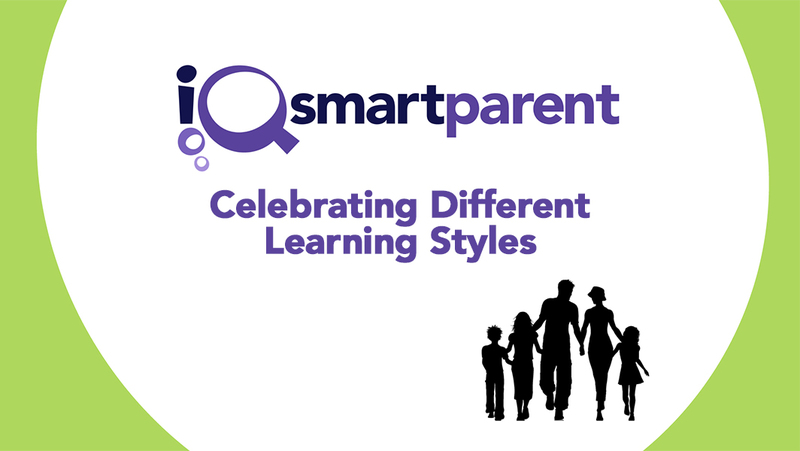 Episode 402 of iQ: smartparent features Dr. John Carosso, Psy.D. ; Patrick Waters; Kristen Tachoir; Michelle Lubetsky; Jan Abernathy. 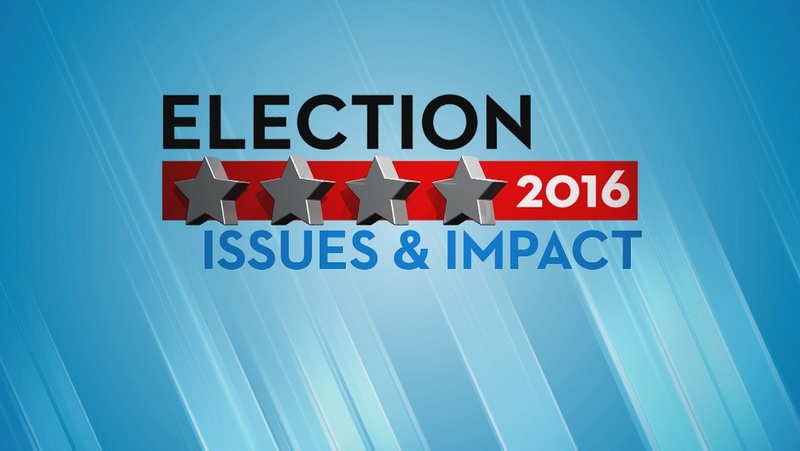 In this episode, we’ll examine some of the concerns people have about the environment as well as find out what is being done to maintain and improve the condition of our water, air and land. 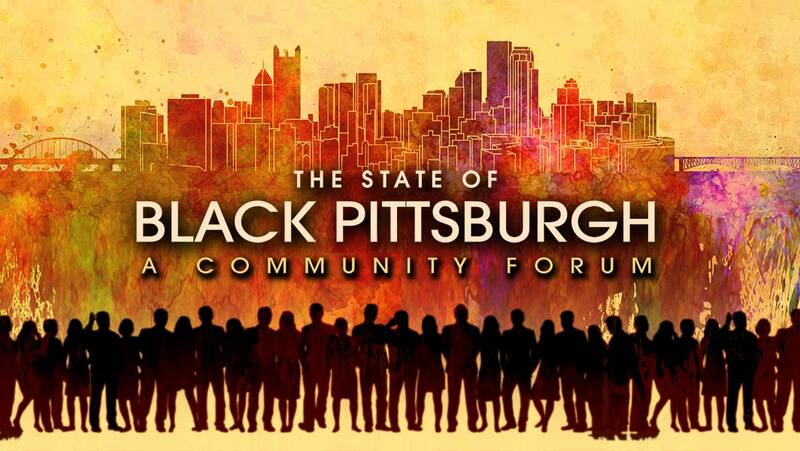 This live community forum features panel discussions and opinion maker segments to examine the “State of Black Pittsburgh” and what recent changes in community, advances in tech based industries and emerging leadership means to Pittsburgh’s African American community and to the city at large. 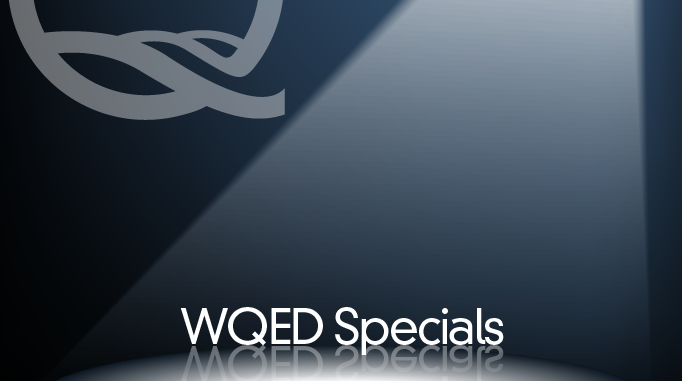 For more information, visit the State of Black Pittsburgh website.